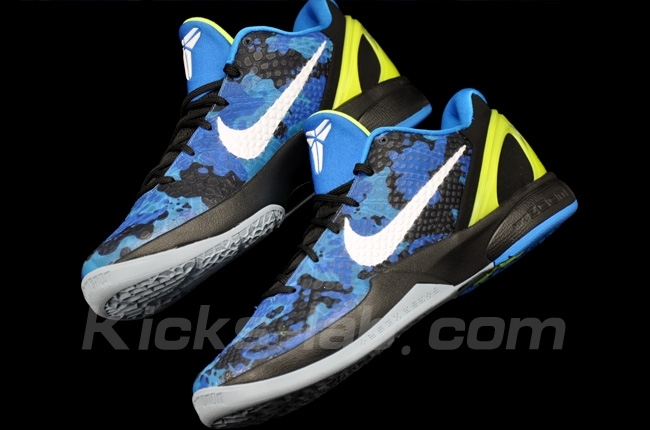 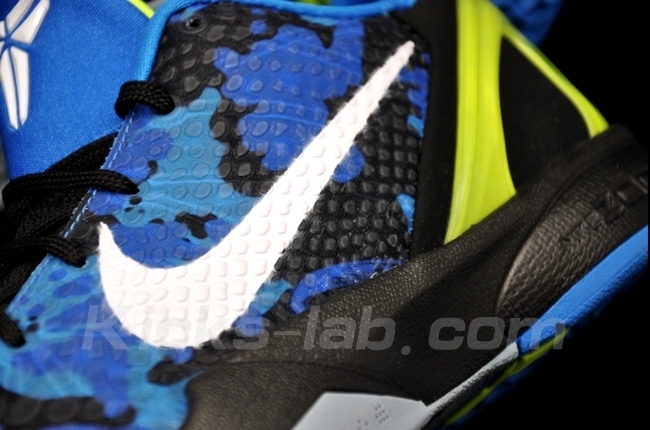 After a preview earlier in the day, here's a detailed look at the camouflage-printed Zoom Kobe VI. 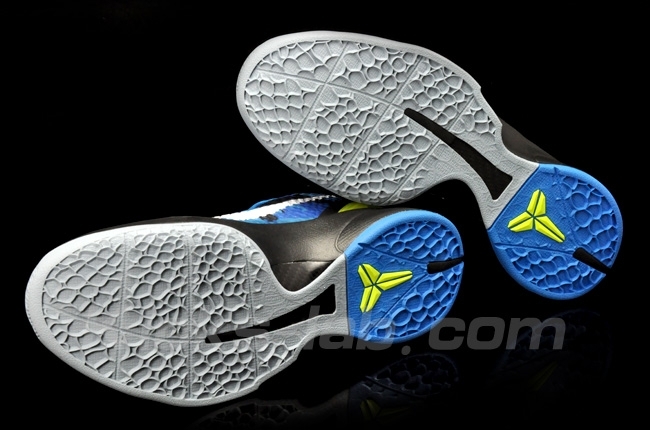 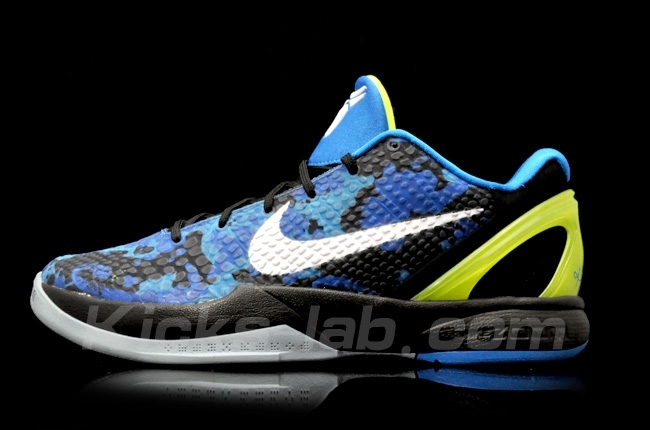 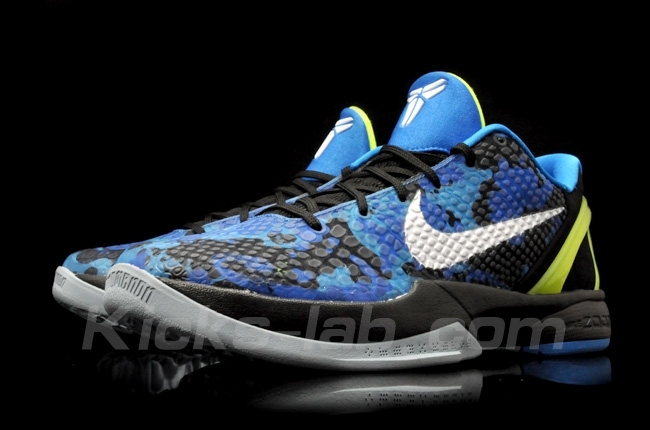 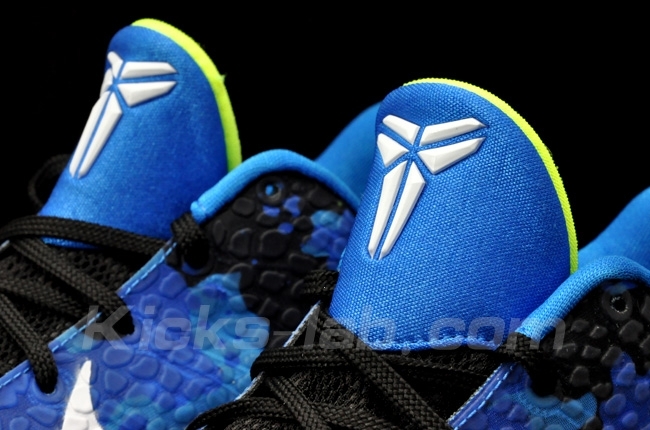 After an initial look earlier in the day, here's a detailed look at the upcoming "Camo" Nike Zoom Kobe VI. 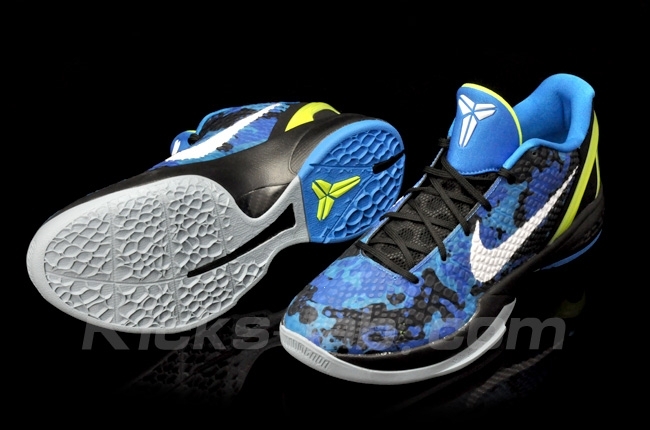 Unlike any of the other ZKVI releases, this shoe features a photo blue and black camouflage print on the upper, along with white and volt accenting on the heel counter, footbeds and branding. 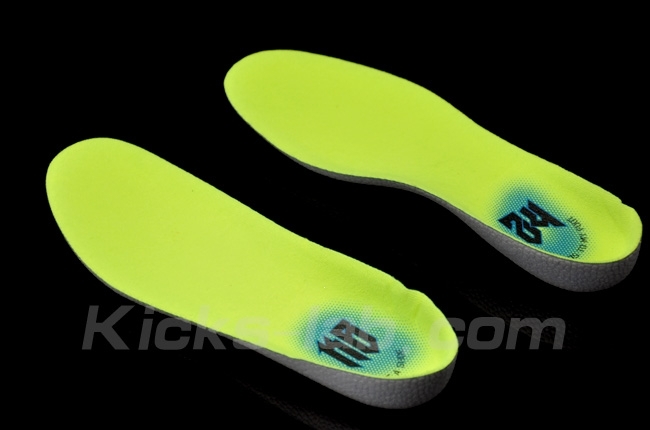 The front portion of the outsole is done in grey rubber. 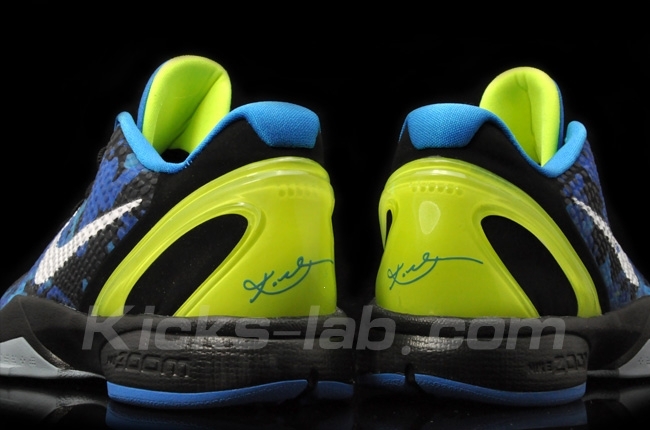 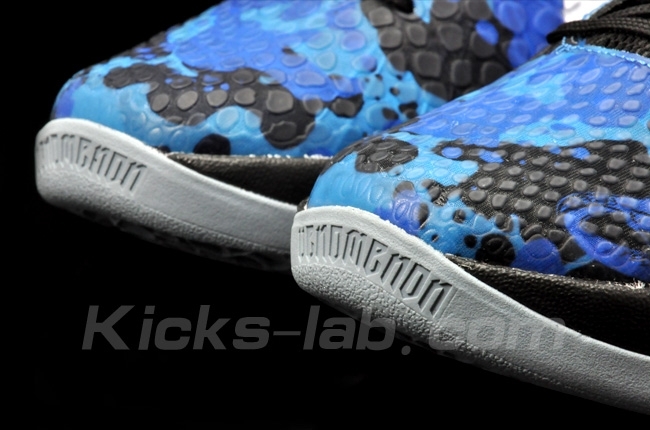 These are set to drop later this summer, but Kicks-Lab is selling a few sizes early.